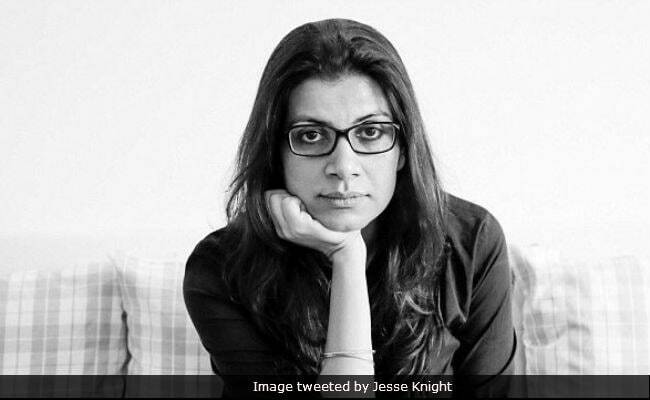 Lipstick Under My Burkha director Alankrita Shrivastava, who won the inaugural edition of the Oxfam Best Film on Gender Equality Award at the Jio MAMI Mumbai Film Festival last year, will judge the films shortlisted for this year's award. She says that the movie industry is not acknowledging gender issues enough. "I was very disappointed and shocked that only four independent films qualified for this category. It is indeed surprising that so few films made the cut. This makes the Oxfam award even more important. It made me realise that not enough films even in the independent sphere are pushing the envelope when it comes to interesting portrayals of female characters, or breaking the heteronormative stereotypes," Alankrita Shrivastava said in a statement. "This award is a big step in recognising the role that cinema plays in creating dialogue and conversation on the changing gender dynamics in society," Alankrita added. With the aim to encourage cinema that creates space for issues like gender equality, Oxfam India collaborated with the MAMI Film Festival and instituted the Oxfam Best Film on Gender Equality Award. This award category focuses on films that challenge gender-based social norms which lead to gender inequality and hence to the global pandemic of violence against women and girls. Through this award, they aim to encourage and recognise professional filmmakers who are making films which inspire people to work towards a future where women are empowered. "Films that depict female characters as second-class citizens and amplify masculinity in stereotypical macho ways, make girls more accepting of violence in their lives and boys more likely to inflict it. Our society is deeply influenced by what Bollywood portrays." "But the film industry has shied away from putting its weight behind gender issues. It has failed to acknowledge that gender biases exist within the sector. The low representation of women writers, directors and producers in Indian cinema is correlational to portrayal of women in films" said Oxfam India CEO Nisha Agrawal. The winner of the Oxfam Best Film on Gender Equality Award for this year will be announced on October 18, the closing night of the festival. Apart from Alankrita Shrivastava, Vasan Bala and Gayatri Sivasubramaniam are a part of the jury.